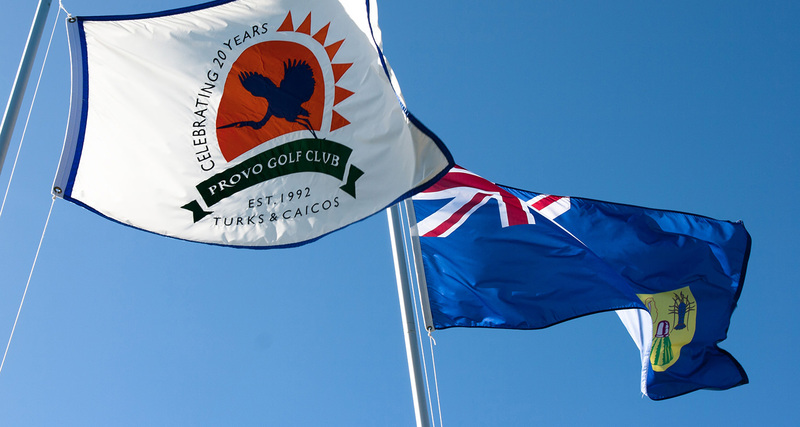 Provo Golf Club, “the jewel in the Turks and Caicos’ crown” – we are open to both non-resident and resident golfers, and look forward to your visit. 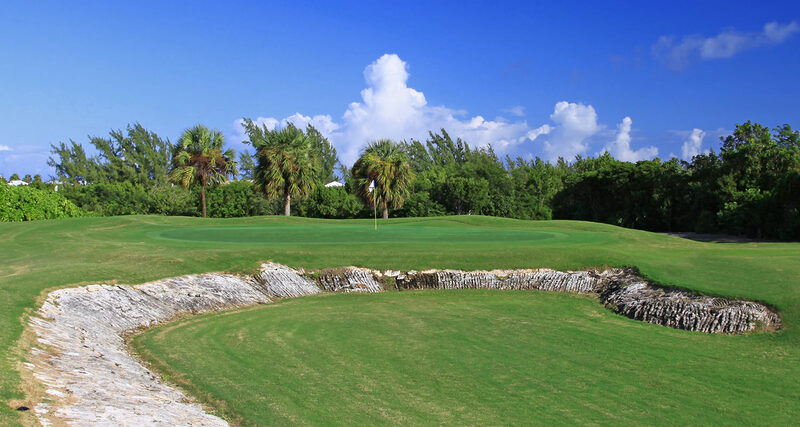 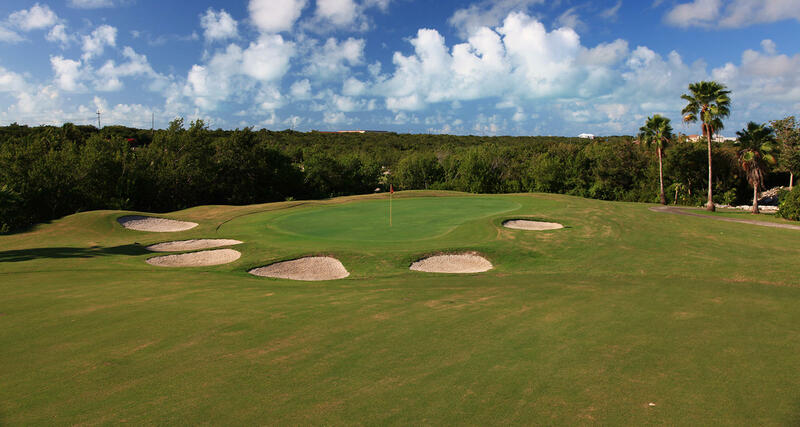 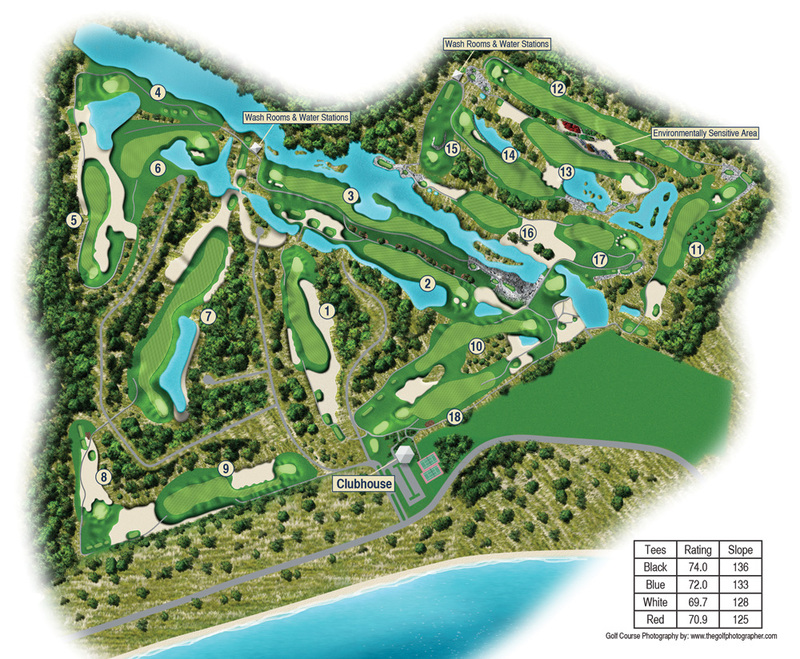 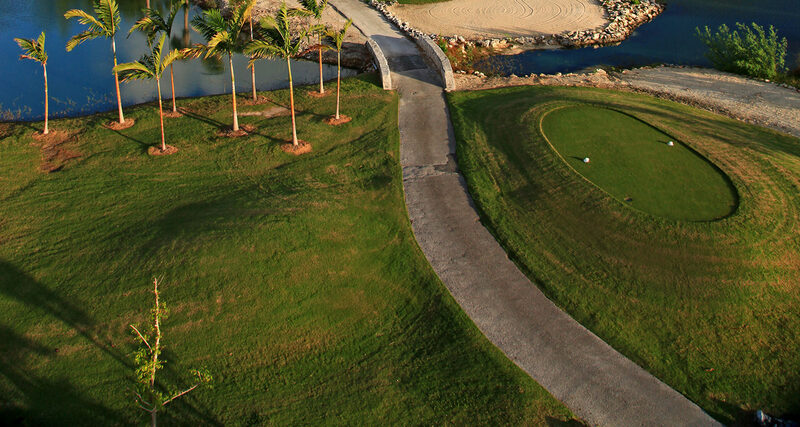 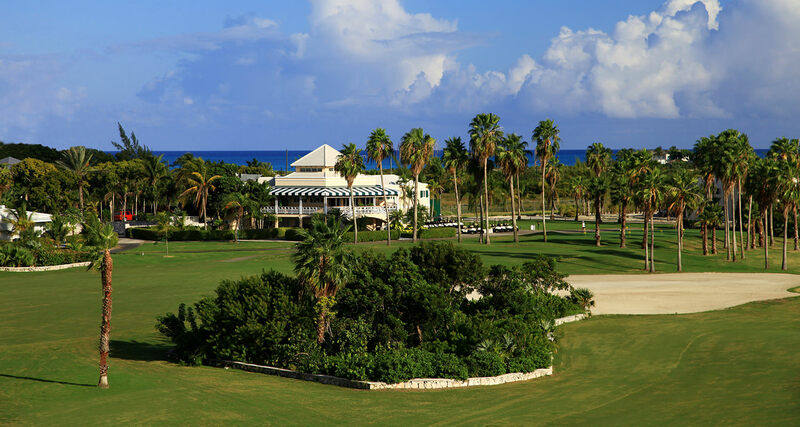 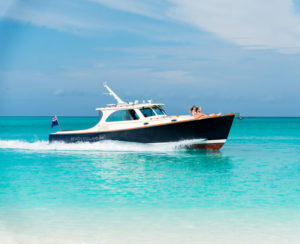 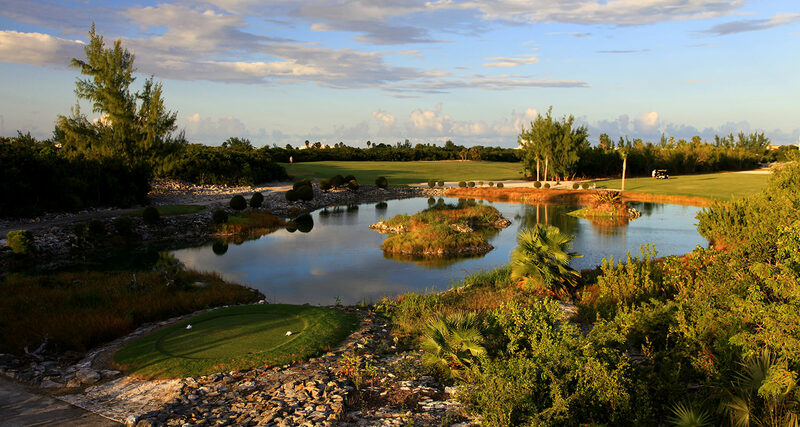 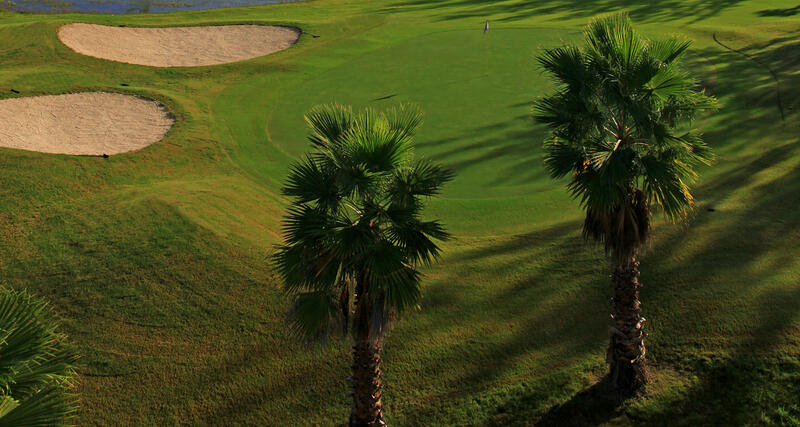 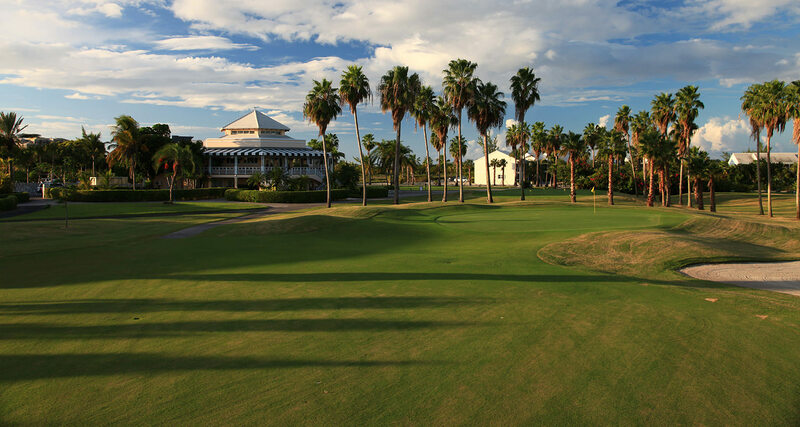 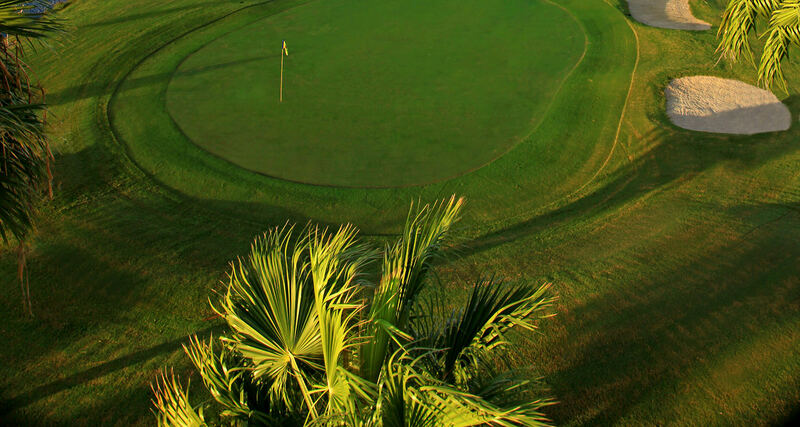 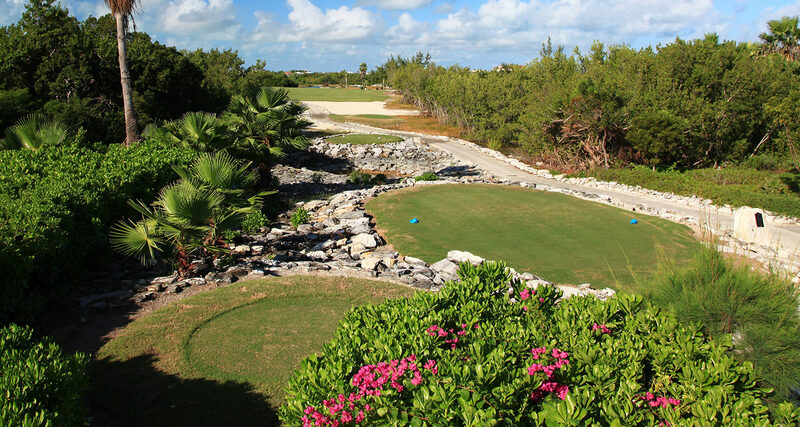 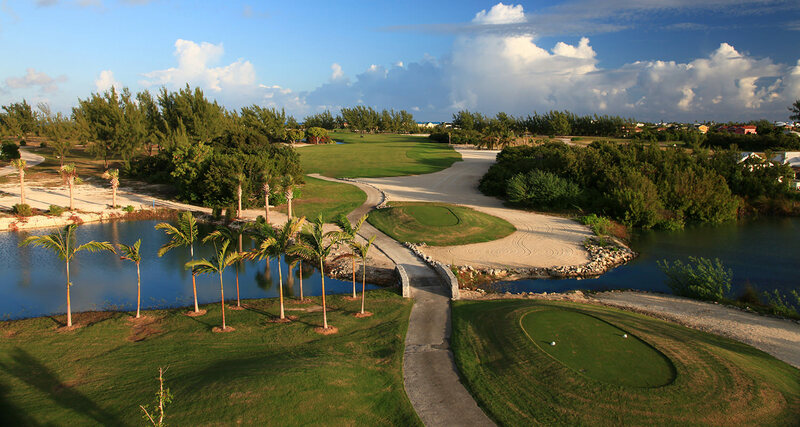 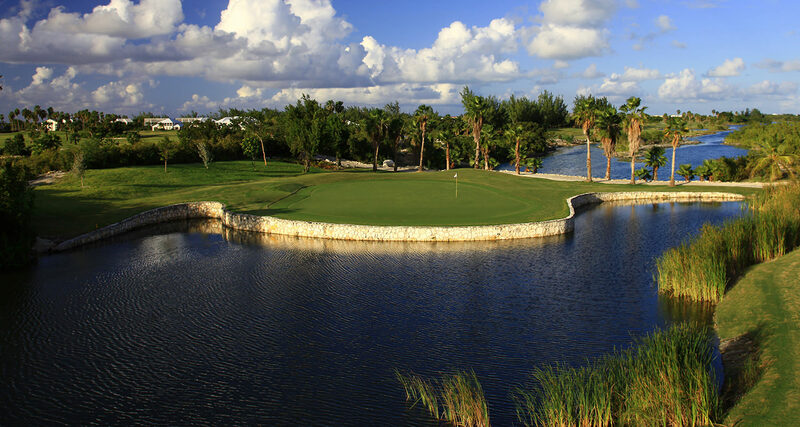 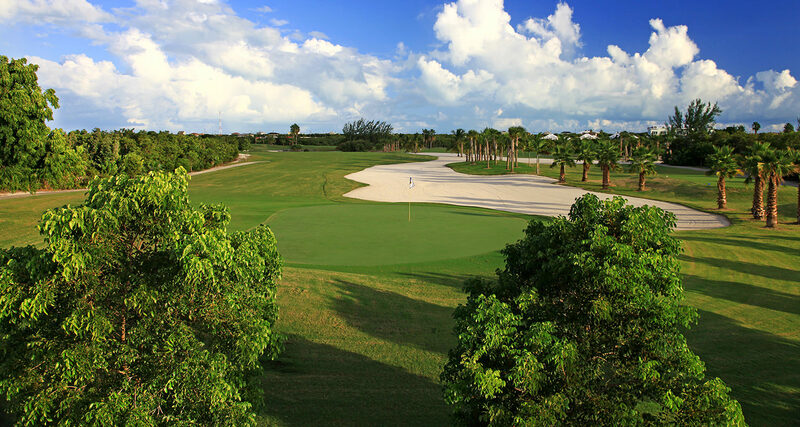 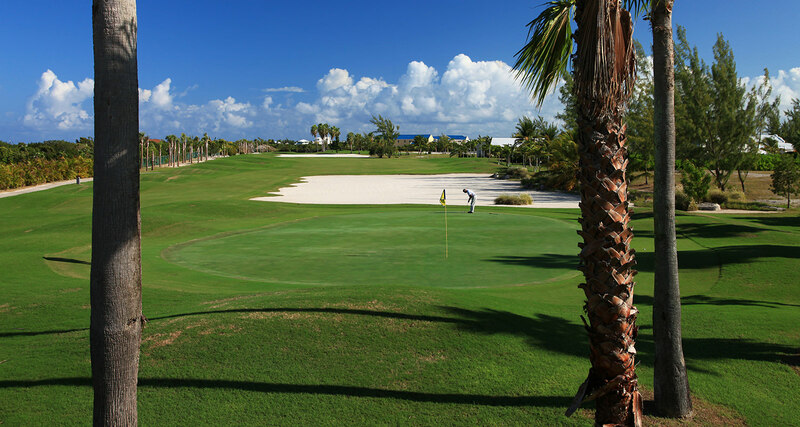 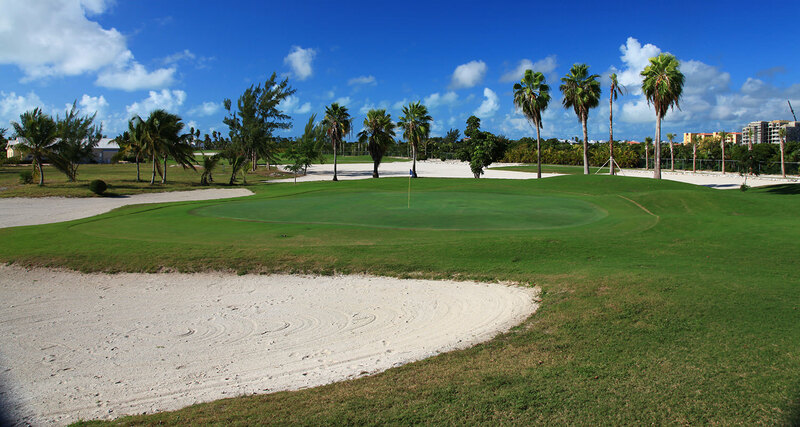 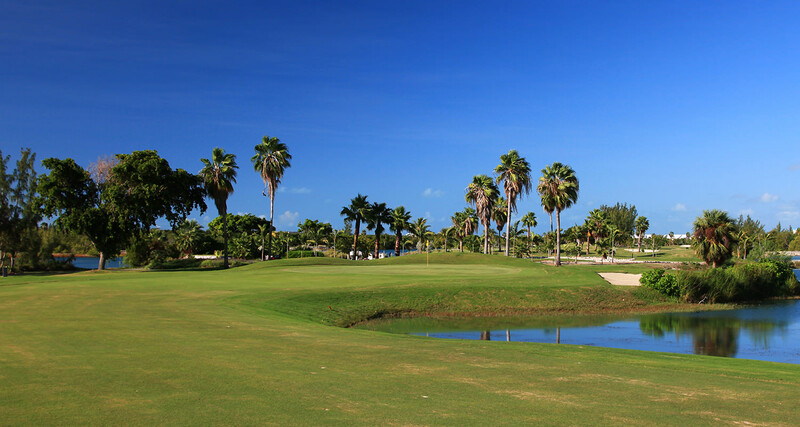 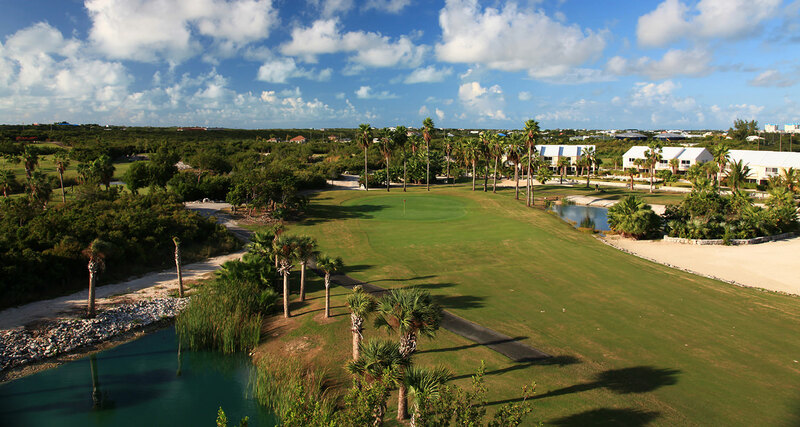 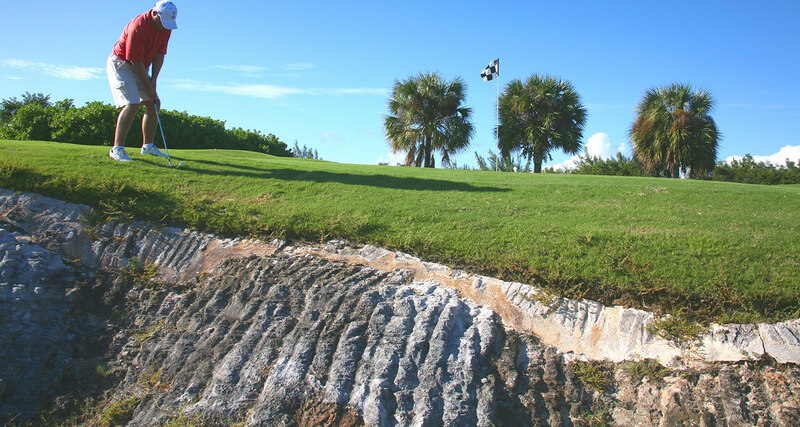 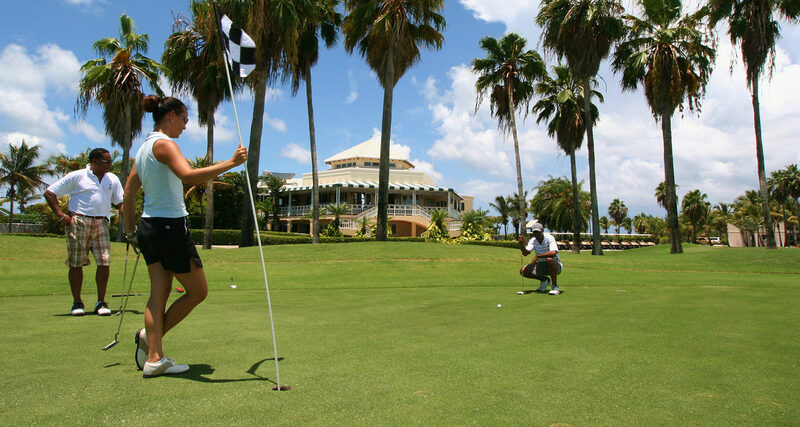 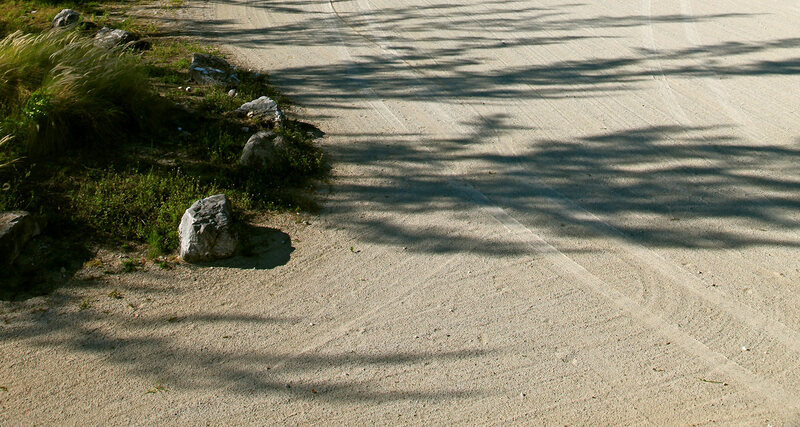 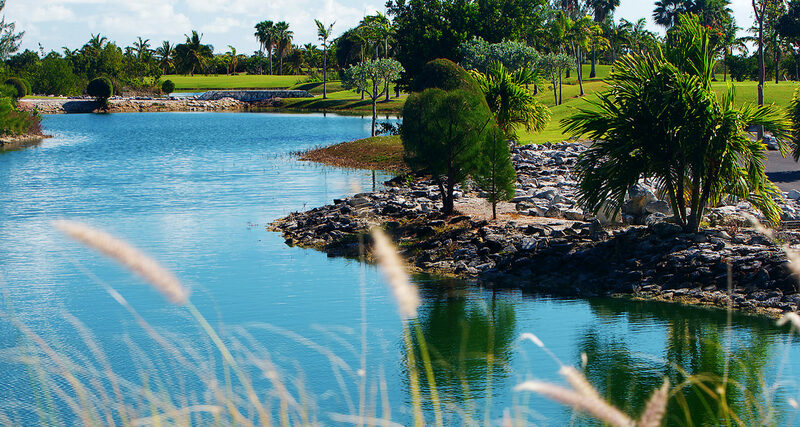 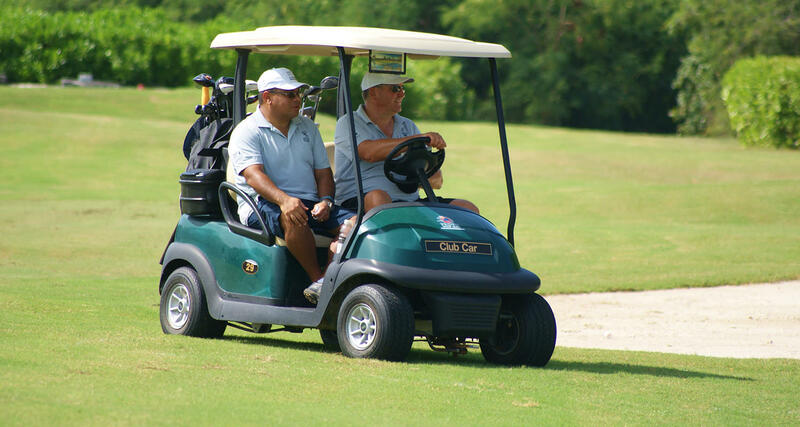 Located on the Caribbean island of Providenciales, in the Turks and Caicos Islands, our 18 hole championship golf course is voted consistently within the top ten Caribbean golf courses. 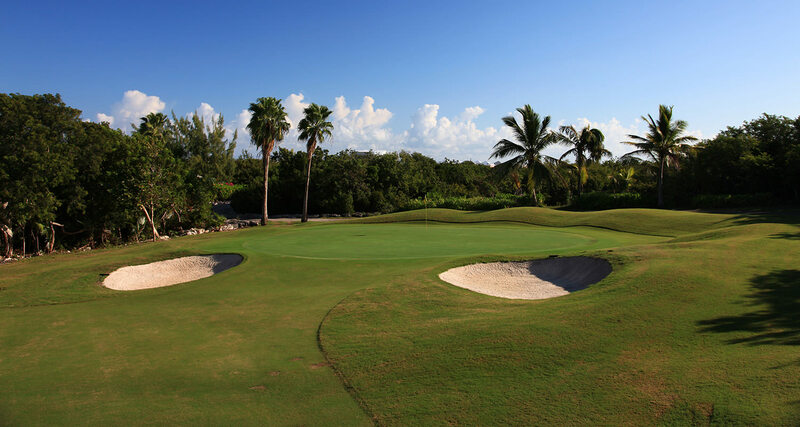 Noted for a challenging round of golf, while maintaining a quick pace of play, Provo Golf Club offers you four sets of tees for all golfing levels and premium TaylorMade golf clubs for rental. 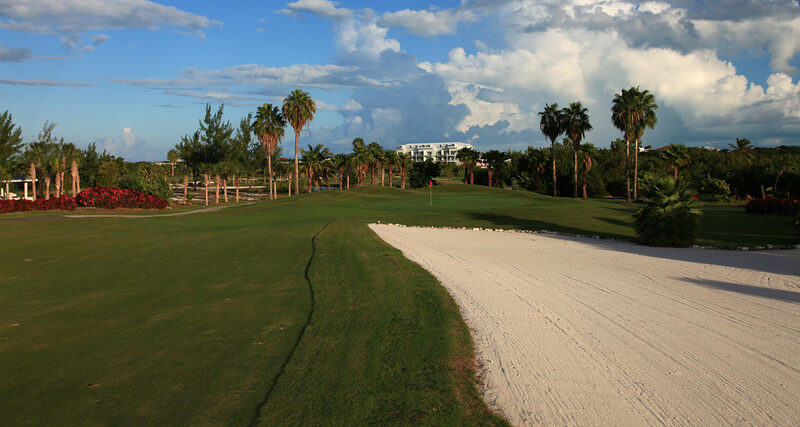 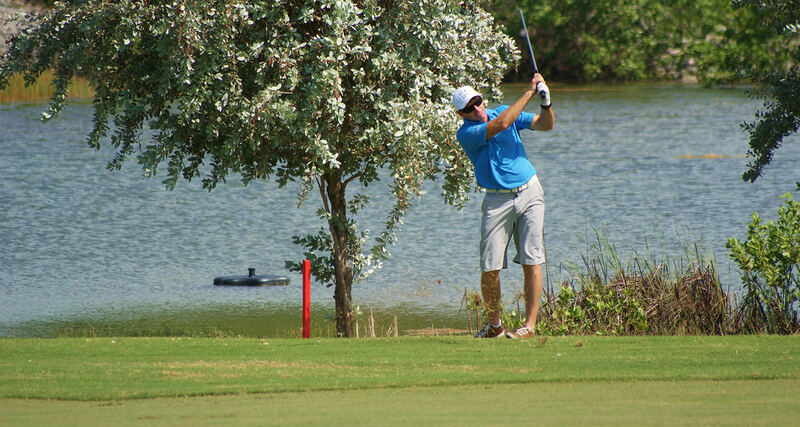 Our championship golf course facilities include a full-service pro shop, practice chipping and putting areas, bag-storage, flood-lit tennis and Fairways Bar and Grill.